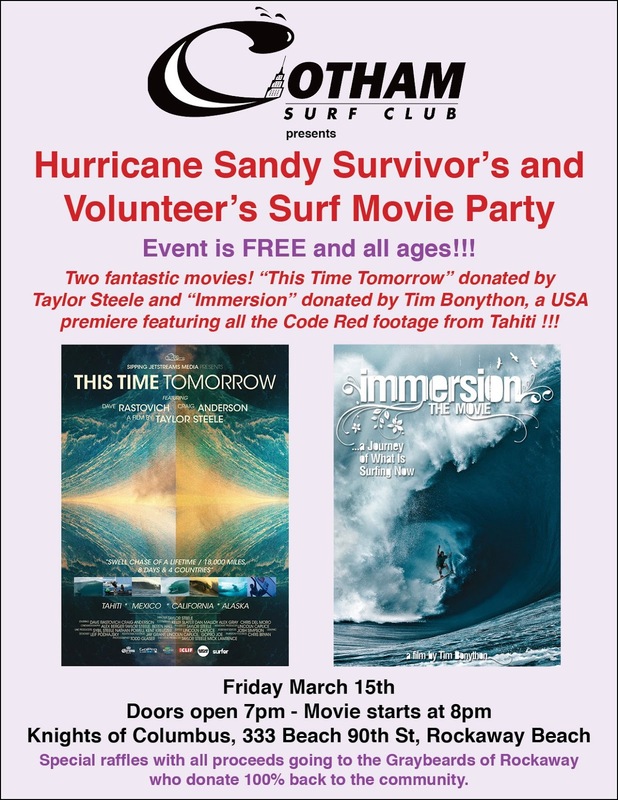 Due to Hurricane Sandy many of our surfing communities have be devastated and thousands of people in Rockaway and Long Beach need your help! 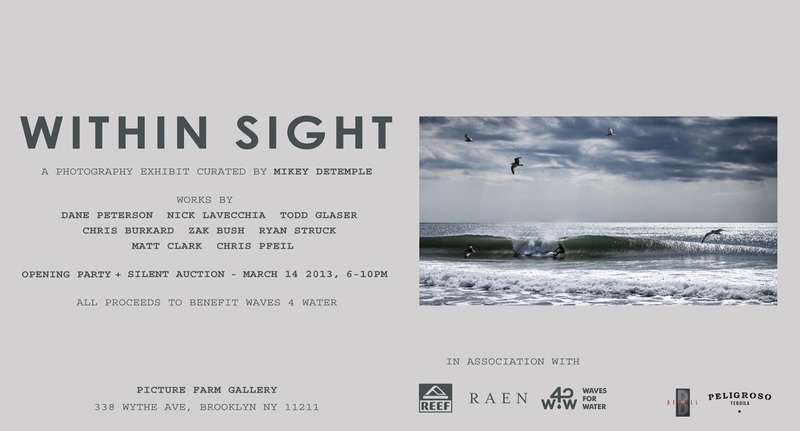 Surfrider NYC, SMASH, NY Surfing Buddies, Rockaway Beach Surf Club, and YORK SURF are all working together to gather the surfing community together to provide much needed aid to the residents affected. Surfrider NYC is providing up-to-date information about donation centers, volunteer opportunities and ways to help out. Please check out their site on a regular basis. Rocakway Beach Surf Club is acting as a drop-off center as well. For opportunities to assist in the Rockaway’s please check out their site too. Please do what you can to help out the people in need.